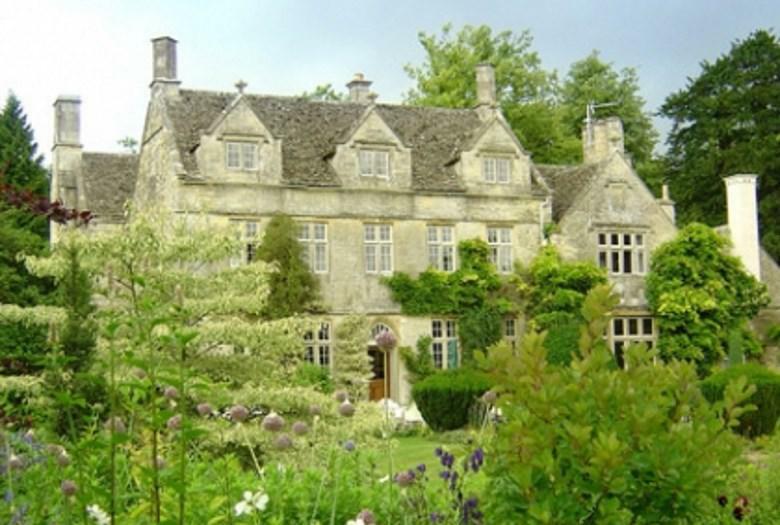 Barnsley House is a country hotel like no other. Contemporary and stylish but packed with character, it is less a hotel and more your very own Cotswolds countryside retreat. A beautifully restored Cotswold manor house hotel and spa that draws on creative talent from around the world to offer a supremely enjoyable and civilised experience. It’s a passion for quality and excellence that Whatley Manor offers, and a philosophy for a way of doing things that is hard to find in the modern world. Whatley Manor is the perfect backdrop to your wedding or special event. The 12 acres of English country gardens and the surrounding area make the venue particularly versatile. 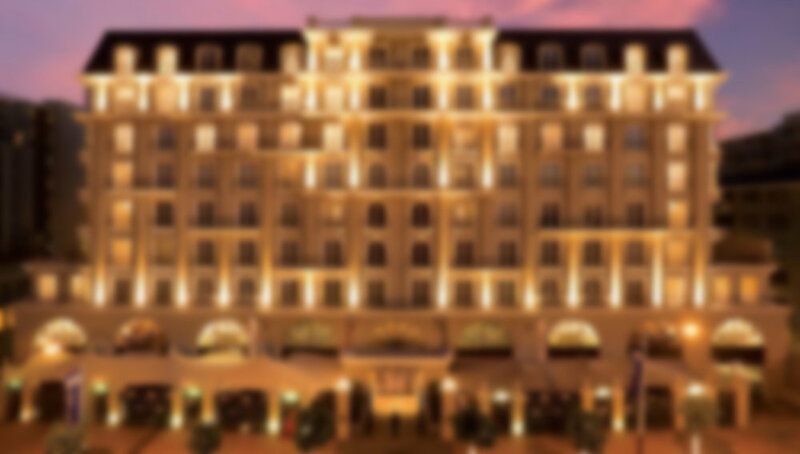 There are 15 Rooms and 8 Suites, the spa Aquarias, the Michelin two-starred restaurant The Dining Room and the Swiss-style brasserie Le Mazot. If you are staying in a hotel within 20 miles of Cirencester then we will be happy to provide a nanny for you. Book below — or call us if you have any questions.